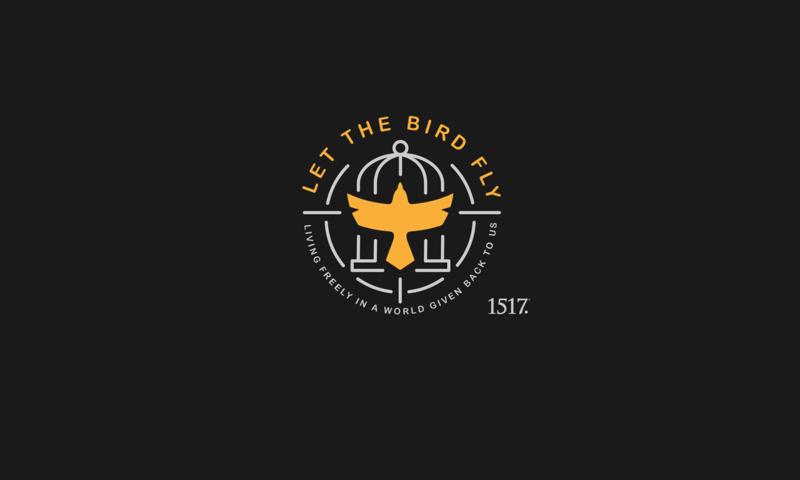 Presentation of Our Lord, Part Four – Let The Bird Fly! On the fortieth day of the incarnation Mary and Joseph, as a faithful Jewish couple, presented their firstborn Son at the temple and “bought” him back with a sacrifice of a two small birds. 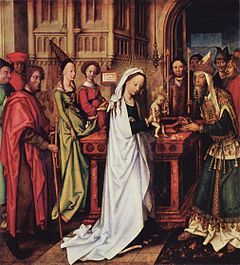 This is known as the “Presentation of Our Lord” and is celebrated in the church on February 2nd. It deserves more than one day. So we continue our contemplation on this sacred event we started a few days ago. Anna! What a woman of faith. She was a widow for how long? Decades! Being a widow in that culture was not easy either (as it ever was). If anybody had reason to curse God it was Anna. But here she is at the temple, a faithful woman of God. A prophetess. A worshiper. A prayerful devotee to God. A practitioner of spiritual discipline (fasting). “She has done everything well,” we might way about her and we would be right. But her greatest action was to speak to those eager for the redemption of Israel. She could have easily been the person who rolled her eyes at the complainers, “Give me a break. Try being a widow for sixty years.” She could have easily slipped into self-righteous mode, “These people get what they deserve.” She could have easily began to rage against sin and debauchery wagging her finger at every sinner who did not fast, pray, praise, and give thanks like she did. But this is not the impression we get from Luke. We are painted a picture of someone who has been beaten down by life but lifted by grace. We see a woman of compassion. We hear a message of grace. We are told of a woman who is eager to share with fellow sufferers the redemption of Israel. He is here. The redeemer is here! It is very easy to slip into self-righteous mode, isn’t it? There is no shortage of stupidity around us. It’s harder to see the irrationality of your own actions. It is very easy to rage against the world, isn’t it? There is no shortage of heinousness. It is harder to see how close you are to rock bottom. It is very easy to declare “This is what they deserve!” It is harder to contemplate what you actually deserve. Anna could have taken the easy way out. I am sure on some days she did letting her rage get the best of her. Ultimately, however, she is known as the opposite. We pray in the end that is what we will be known for too. The results will be mixed, of course, but we pray to God that our compassion overrides our self-righteousness as we interact with the world. God’s alien work of law will shatter us to pieces for this very reason. He’ll beat the piety out of us. Then he will show us undeserved love. In turn we will show compassion to fellow sinners, not trying to fix them so much as declaring to them the redemption of Israel in Christ. Why? Because we are in the same sinful boat they are. The good news of redemption is the same good news we have heard. So good that not even our self-righteousness can muffle its sound. Perhaps Anna felt the same way and that is why she is honored in Luke’s Gospel. Previous PostPrevious Episode 89: Martin Luther King Jr.